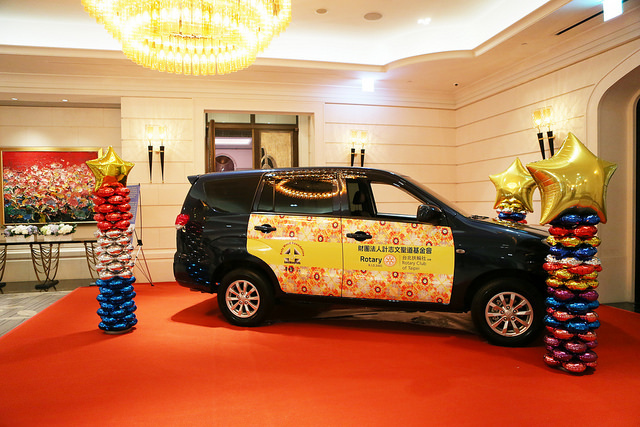 Project description: RCT raised funds to purchase Holy Word Orphanage Keelung a Zinger 2.4L passenger Van. The orphanage was newly established and required the necessary tools to operate a successful organization. Impact: The orphanage will be able to utilize the van for transportation of the children. This enables their overall mission. 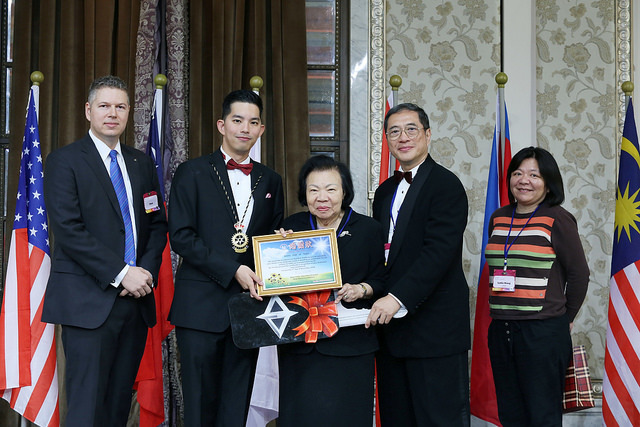 Like many other small cities in Taiwan, Taitung economic growth has grown stagnant. The local people are forced to seek employment elsewhere as a result. This creates a series of social issues that directly impact the remaining community members. At the heart of this impact are the children. These children often live with grandparents or in households where the direct parent is less available to the child. 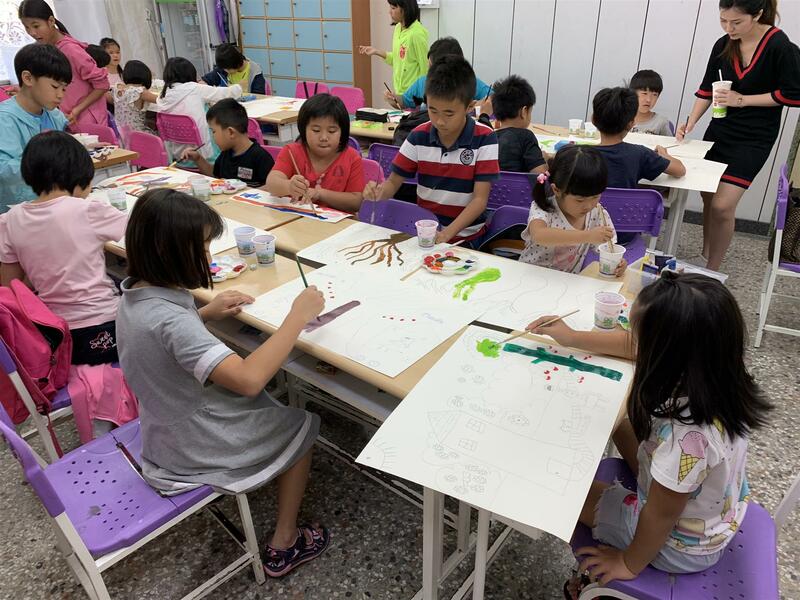 The TFCA is an organization with an extremely important focus, helping the children of Taitung. After school care, family assistance and mentorship are at the heart of the TFCA services. 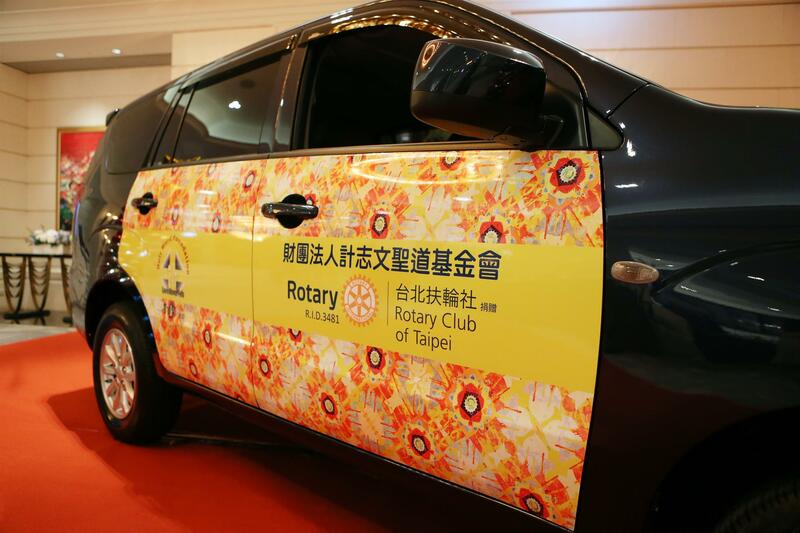 RCT aligns to this organization to help fulfill their goals in helping families who need it most in Taitung. 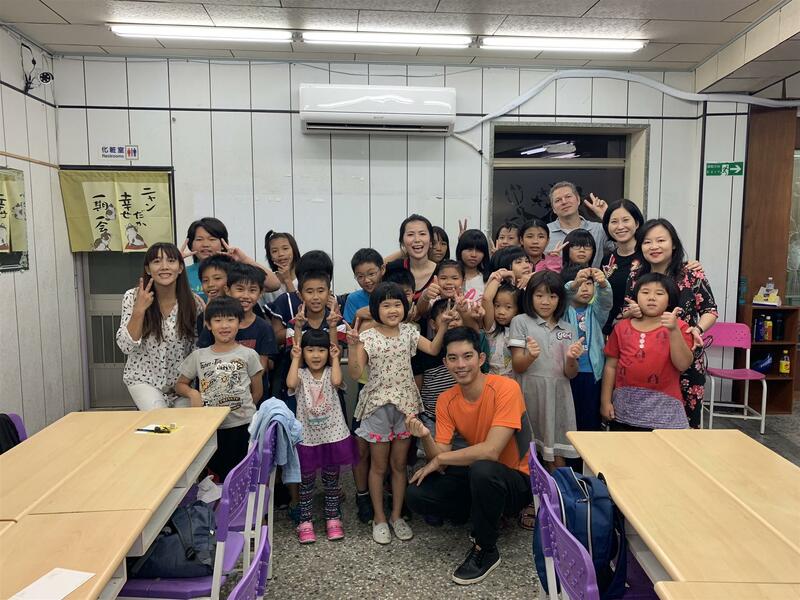 By providing years of mentorship and direct support, Rotarians are able to help build future leaders in the Taitung community. RCT provides mentorship to these children in need, inspires, provides up and motivate them to become more then what they are. 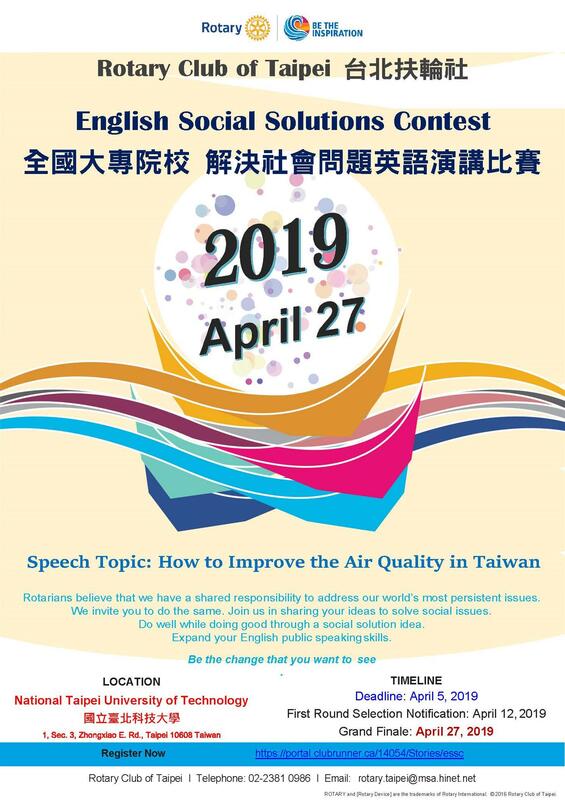 Our Club has been hosting the English Speech Contest (ESC) every year for the past 64 years, having begun modestly in 1955, when RCT sponsored two separate oratory competitions celebrating the theme that “He profits most who serves the best”. We are proud that over these years, thousands of students have benefited from the opportunities provided by the competition and have continued on to important professional and community leadership positions. Due to the increasing improved English skills within our communities, we are refocusing and rebranding the ESC to be called the English Social Solutions Contest (ESSC), with a focus to create future international leaders, encouraging students to use creativity and teamwork to create awareness and finding new solutions for difficult social problems, with the possibility of putting the solution into action. The students will form a team of 1-3 individuals to find a solution to a current social problem. This project focuses on exposing youth to a wide variety of professions and careers. This instills hope and allows them to aspire to be better, despite challenges they may be experiencing in their local environments. Professionals host the youth at their businesses to show them what is involved with that profession. This includes many opportunities to get hands-on with work tasks. Seeds of Passion has touched the lives of dozens of students from rural communities. These students were able to expand their minds and learn more about professions they could join in the future. Project description: Established in 2010, this project is a preventive measure to help identify problematic cars on the freeways. This program was recognized by the Ministry of Transportation in 2016. Impact: Over nearly a decade, we have inspected thousands of vehicles. By making vehicle owners aware of issues related to their vehicles, then we effectively helped reduce the amount of highway traffic accidents caused due to mechanical failure.